The Posture Pocket Plus Supportive double mattress features individual pocket springs (1000 at king-size), encased in a high grade foam box to make sure that support is truly edge to edge. 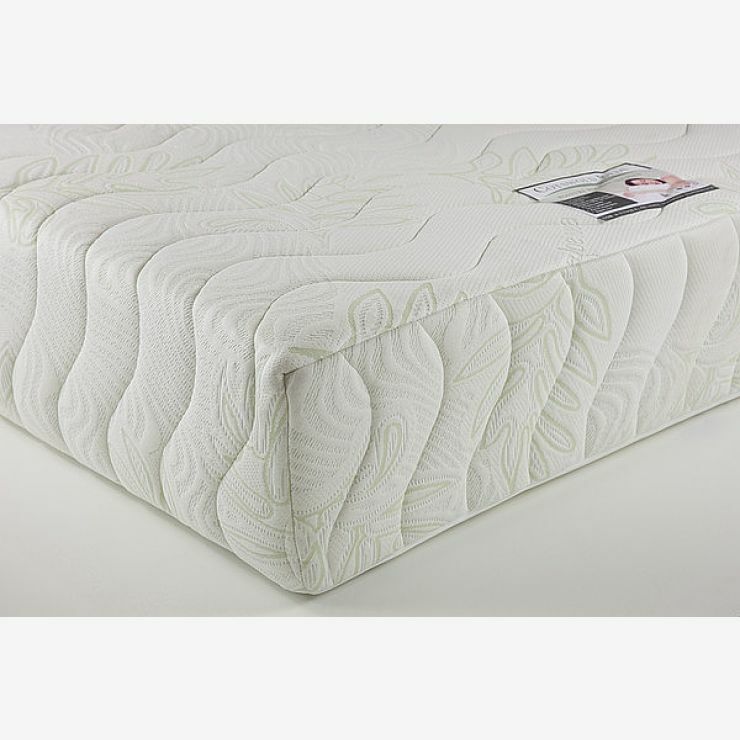 This is topped with a 30mm memory foam layer for added touches of luxury to lull you to sleep. Memory foam follows the contours of the body for complete support. To enable distribution of body heat, the luxury quilted cover allows air to circulate across the mattress. Designed to work with our slatted bed frames and to make sure you’re comfortable, this 275mm mattress will work with any bed frame that’s the right size. For those seeking extra support, try our Posture Pocket Plus Extra version of this mattress.